Rovshan Rzayev has been appointed chairman of Azerbaijan’s State Committee for Refugees and IDPs. He replaced Ali Hasanov on this post. 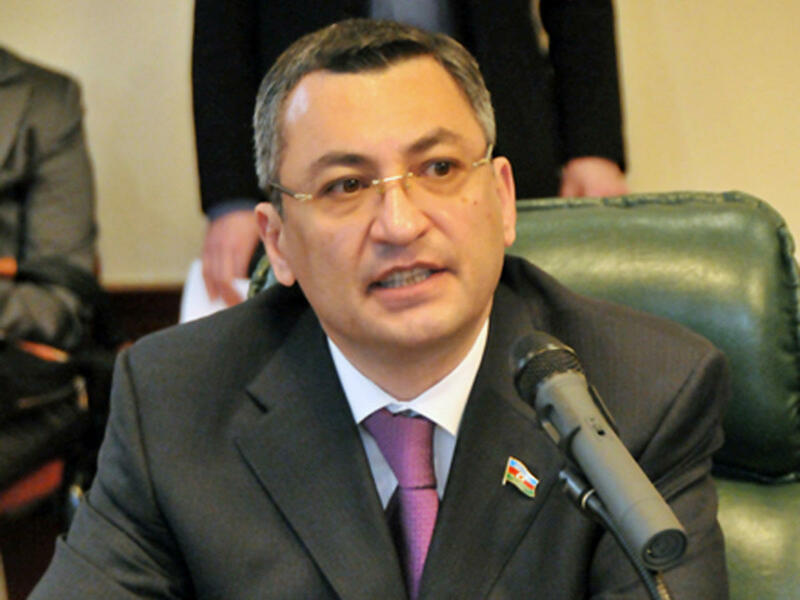 Rovshan Rzayev is a member of the Milli Mejlis (parliament), deputy chairman of the parliamentary committee on legal policy and state building, member of the board of the “Azerbaijani community of the Nagorno-Karabakh region of the Republic of Azerbaijan” public union.